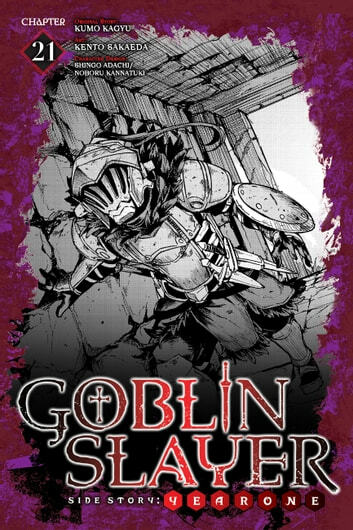 Goblin Slayer's back doing what he does best. But this time, a peculiar find awaits him at the end of his mission. Read the next chapter of Goblin Slayer Side Story: Year One the same day as Japan!